Named in honor of young Kevin Garvey, The Kevin Garvey Society celebrates individual donors who share his generous spirit and belief in giving to others in a great and caring way. We are humbled to give special thanks to this group of distinguished donors who give $500 or more each year to directly support the patients and families calling Kevin Guest House their home away from home. Your generosity makes our homes feel cozy and warm. Enjoy a behind-the-scenes tour to see how your gift allows our guests feel comfortable and at ease. We are so thankful for your kindness. It would be our privilege to thank you and your fellow Kevin Garvey Society members, to celebrate the work you’ve helped make possible, and share our plans for the future. You choose to give to Kevin Guest House for reasons that are personal to you. We’ll give you personalized updates on how your gifts are providing a comfortable and supportive home away from home. From time to time the Kevin Garvey Society members are asked to help with special projects including our Comfort & Compassion Project. 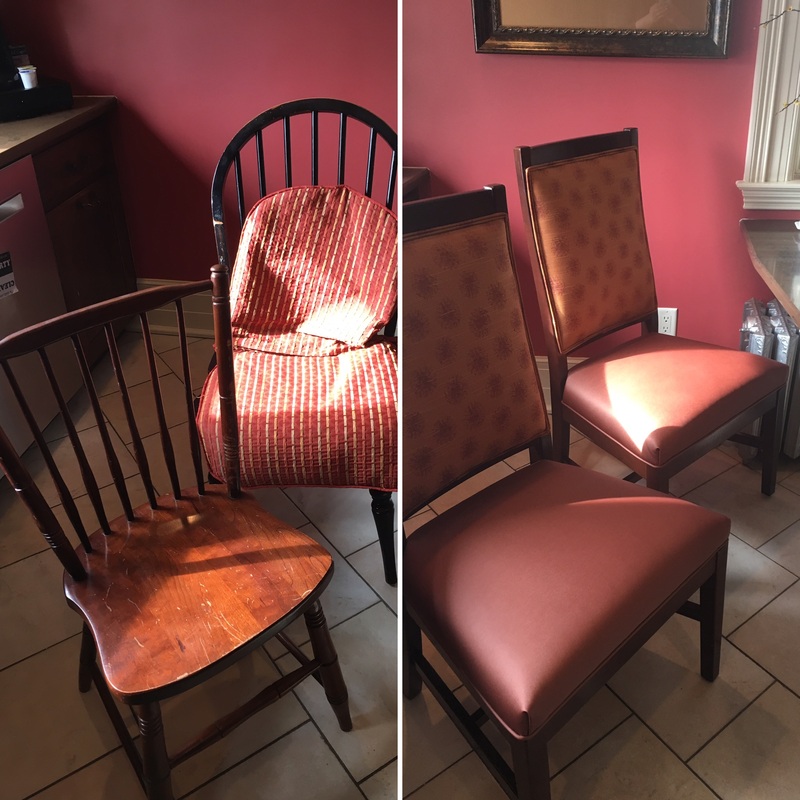 Our kitchen chairs had seen a lot of wear-and-tear. We needed to upgrade from the existing residential-grade chairs to something stronger. Most importantly we needed to make an investment in safe yet comfortable chairs that could be enjoyed by our guests each day.